Home > Posts tagged "Pavel Zacha"
Having voted on more than a few NHL Awards ballots here is my early list. My criteria has no analytics, preseason doesn’t count, they have a clean slate. Pavel Zacha didn’t play enough to care last season. The list has nothing to do with who is the better long-term player. 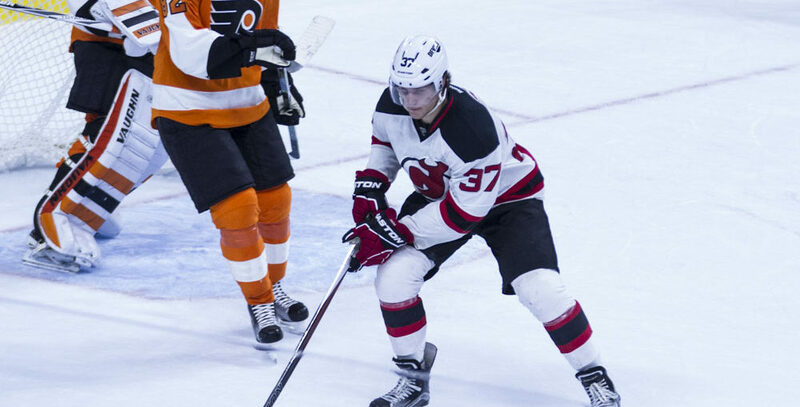 The Finality Of Patrik Elias?